Nature Photography in the West of Ireland. Fine art nature photography prints for sale. I am based in the west of Ireland so I concentrate on the nature that is all around me. From the abundant birdlife to the mammals, insects and flora that is found in and around the west of Ireland. I offer a wide selection of nature photography prints for sale. 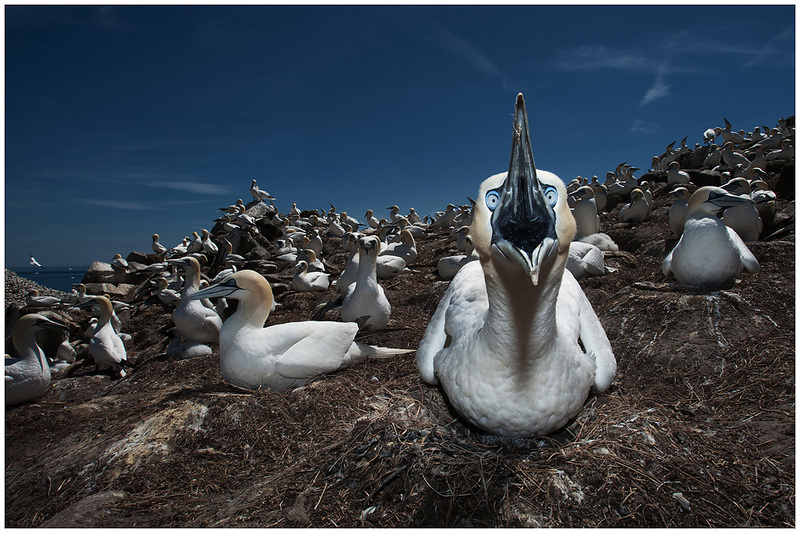 I recently won the best wildlife picture of the year in the Irish Professional Photographers Association awards 2015 with this picture of a Gannet colony.